Current Smithsonian Affiliates may offer their members an annual Smithsonian Affiliate Membership as part of their organization’s basic or premium membership package. 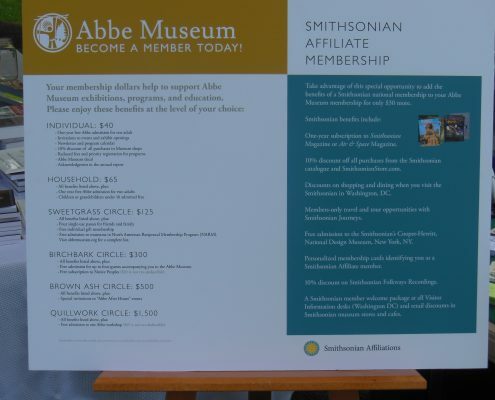 Two Memberships in One – “Affiliate members” receive the organization’s benefits PLUS a national membership from the Smithsonian. 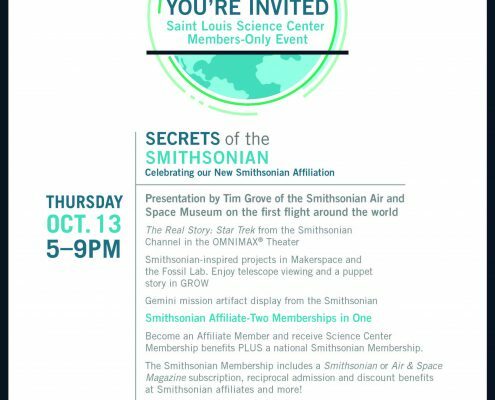 What are the benefits of offering Smithsonian Affiliate Membership to our members? Additional Smithsonian benefits can be found here. Benefits on Smithsonian.com are subject to change. 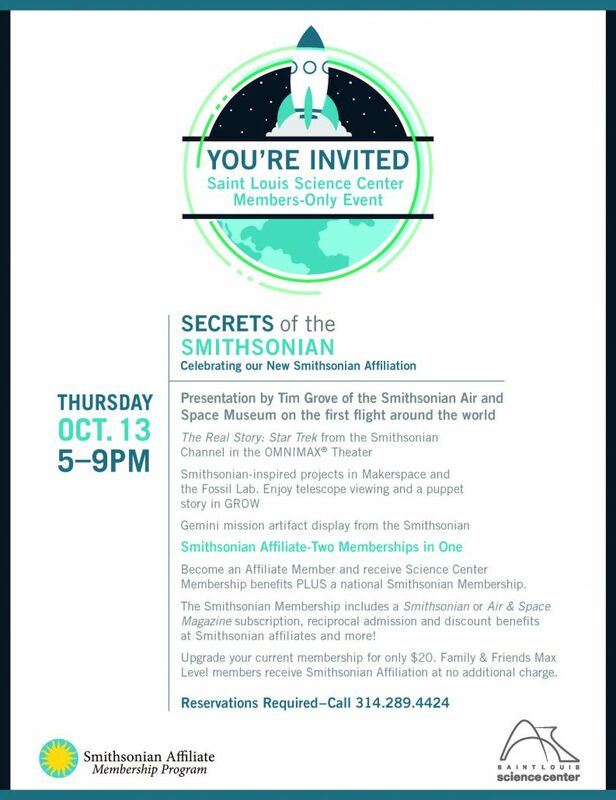 The Smithsonian Affiliate Membership program is typically included as part of an Affiliate’s basic or premium membership package. 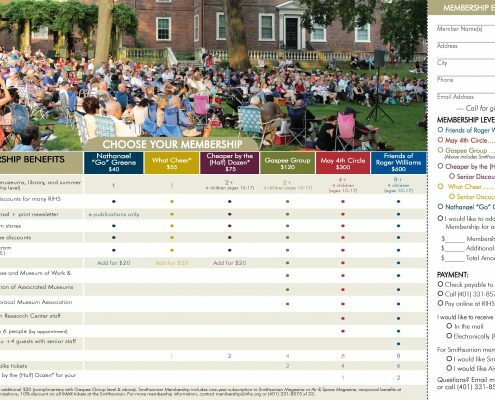 Smithsonian level members enjoy the dual benefits of your organization’s program as well as an annual Smithsonian membership. $12.00 is the Affiliate cost of this benefit per member. This is the lowest offered membership rate from the Smithsonian. The general public pays a much higher rate for similar types of Smithsonian benefits. (The newsstand price for a one year subscription to Smithsonian Magazine is $48; the Smithsonian National Associate membership – $27). 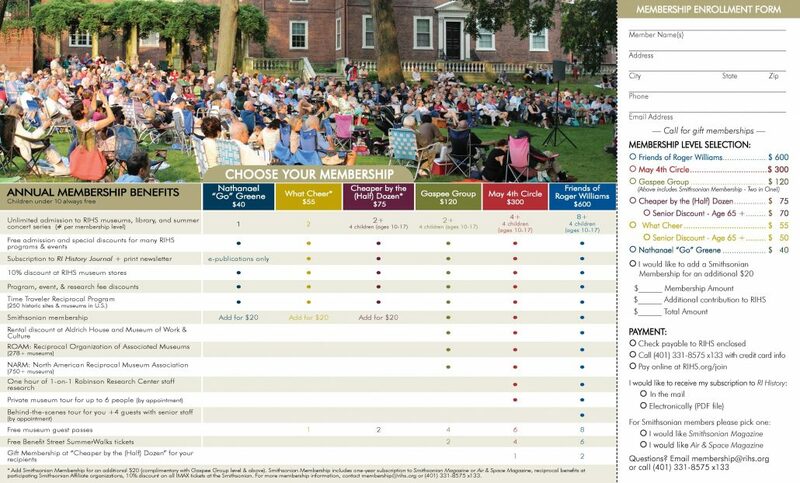 Smithsonian Affiliations encourages participants to sell the Smithsonian membership benefit at a rate higher than the $12 cost for a profit margin. Comprehensive Plan – The most successful way of facilitating this additional membership is to integrate this into the full membership base, however it can be offered it in a variety of combinations and levels. 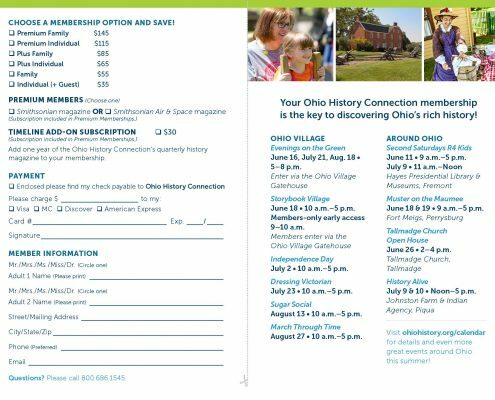 Upon the receipt of your members’ names and payment, Smithsonian Magazine will generate member magazine subscriptions and membership cards in 4 – 6 weeks. 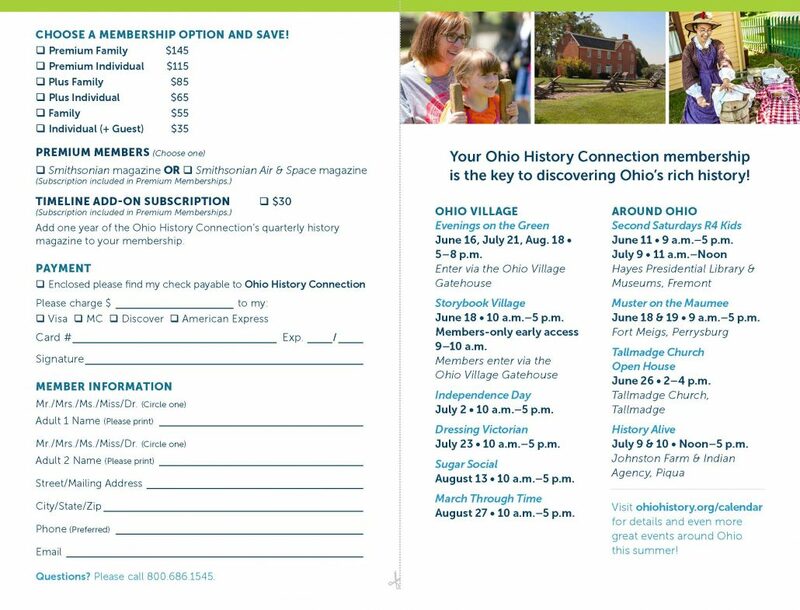 Members will also be mailed Smithsonian Journeys Travel Adventure study tour information and the Smithsonian retail catalogue. The Smithsonian will not solicit renewal of your Smithsonian Affiliate members or sell member information to a third party. 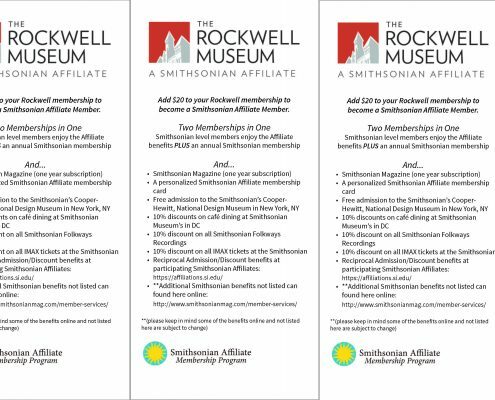 While Affiliate organizations may extend discounts to visiting Smithsonian Affiliate Members from other Affiliate museums and organizations, reciprocity is not required. Affiliates may determine their own policies with regard to visiting Smithsonian Institution Members (these are in the categories of Smithsonian National Associate, Smithsonian Resident Associate, or Friends of the Smithsonian). For any additional questions, email Affiliatemember@si.edu or contact your National Outreach Manager. 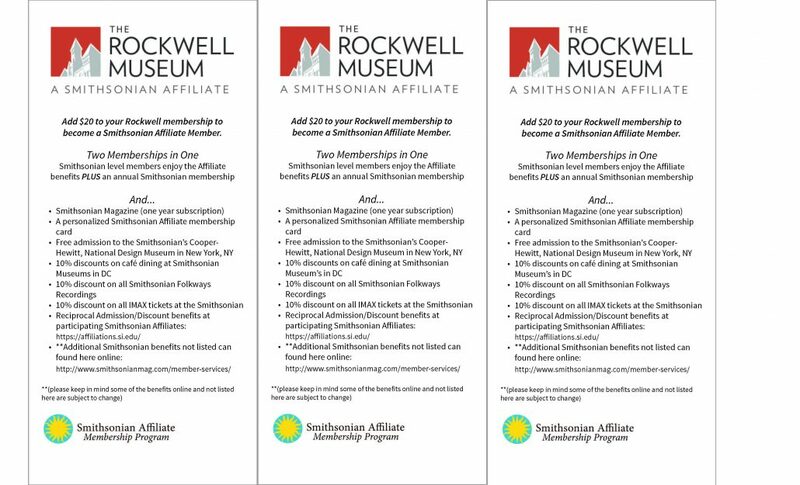 An optional, added benefit is the Smithsonian Reciprocal Membership Program which is available to all participating Affiliates. Smithsonian Affiliations payment processing is operated and provided by Palm Coast Data. Please click on each link below to learn how to submit membership orders. Membership Processing FAQs: Quick facts and links to submitting membership payments. How do I market and promote membership? 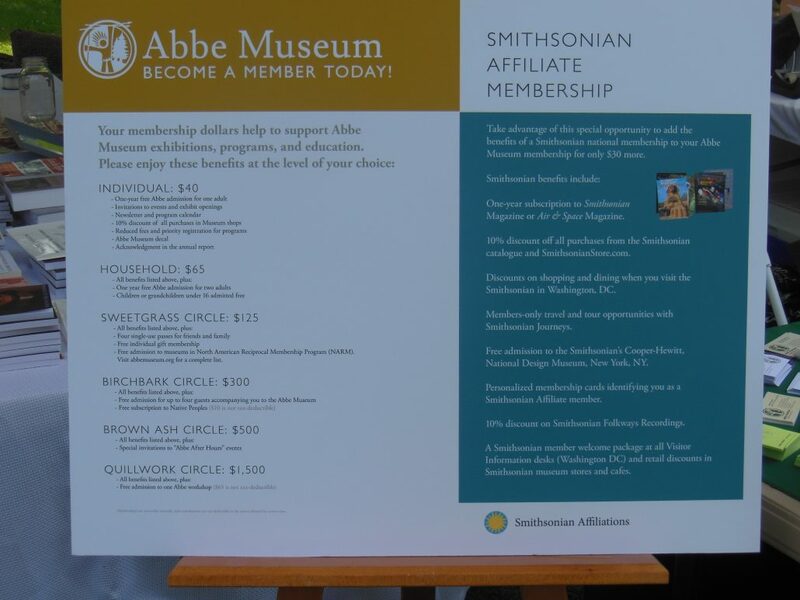 The Smithsonian Affiliate membership logo is required to market and promote your participation as an Affiliate offering the Smithsonian Affiliate membership. It signals to your members that they are becoming a Smithsonian member. Logos should be used on site and on all membership marketing materials. As with all Smithsonian printed materials, the use of the Smithsonian name and logo must be approved in advance. Logos are available from the Smithsonian Affiliations office. Copies of membership materials for review should go to Affiliatemember@si.edu.